The Healing Garden at Kevin Guest House is a place for our guests to find hope and peace. 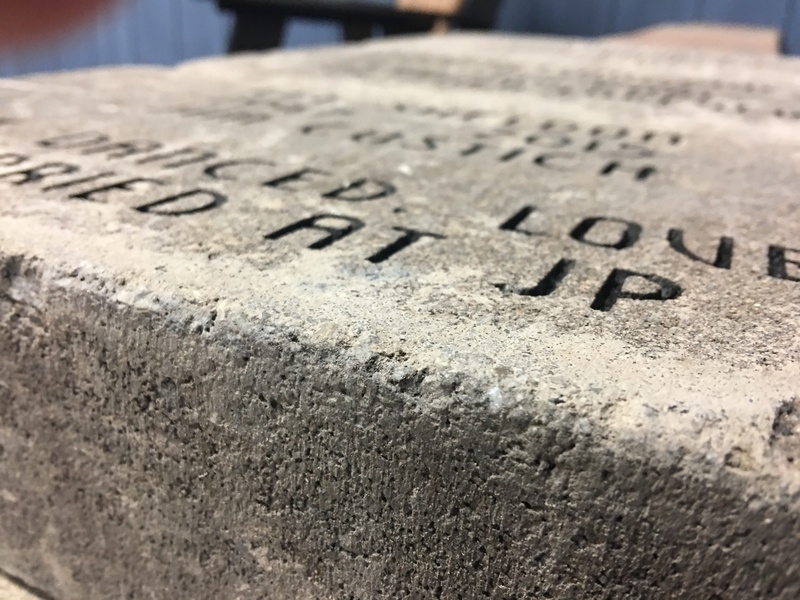 You too can share in that by honoring your stay or a loved one with an inscribed paver. 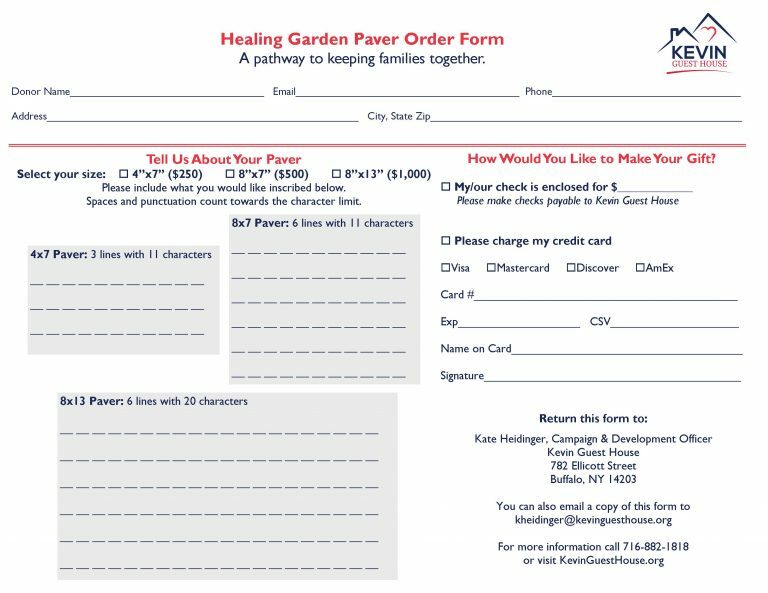 Your gift ensures that our Healing Garden will flourish, providing a beautiful and peaceful space for the patients and families who call Kevin Guest House their home away from home. Download your order form to purchase a paver today, or contact Amy Moritz for details. Kevin Guest House office is closed over the weekend from 10am to 6pm and select major holidays.